The iPhone XR was launched in India with a base price of INR76,900 ($1,117). Six months later it has received an impressive discount of INR17,000 ($247) in the country. 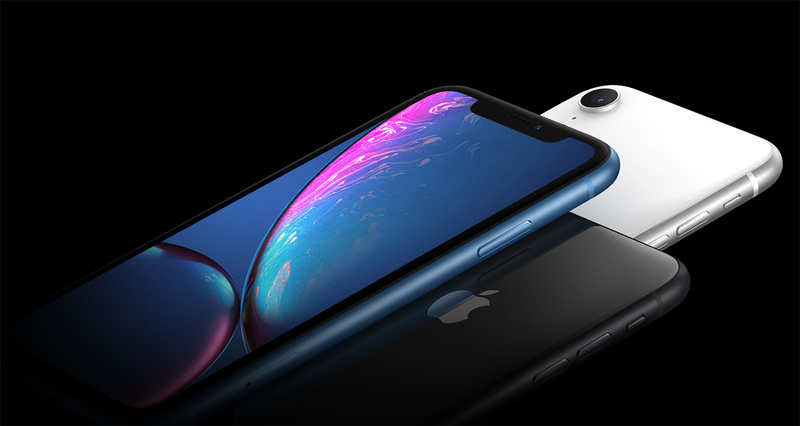 The Apple iPhone XR will be available at a discounted price in India starting tomorrow, and those who have HDFC Bank’s debit/credit card will get an additional 10% cashback, thus resulting in a total discount of up to INR24,500 ($356). You can check out the table below for detailed pricing. iPhone fans in India are in for a treat as they can now buy the iPhone XR for as low as INR53,900 ($783) instead of having to spend a similar amount on buying an older iPhone. This move should also help the Cupertino-based tech giant to boost the sales of its smartphones in India where it has really struggled lately.